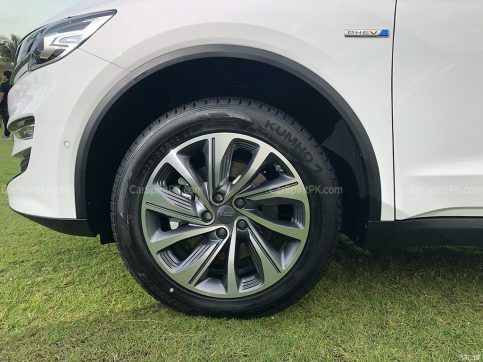 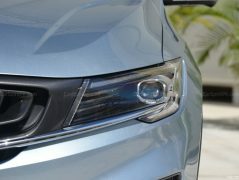 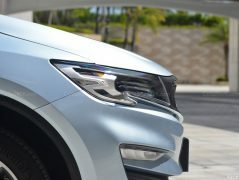 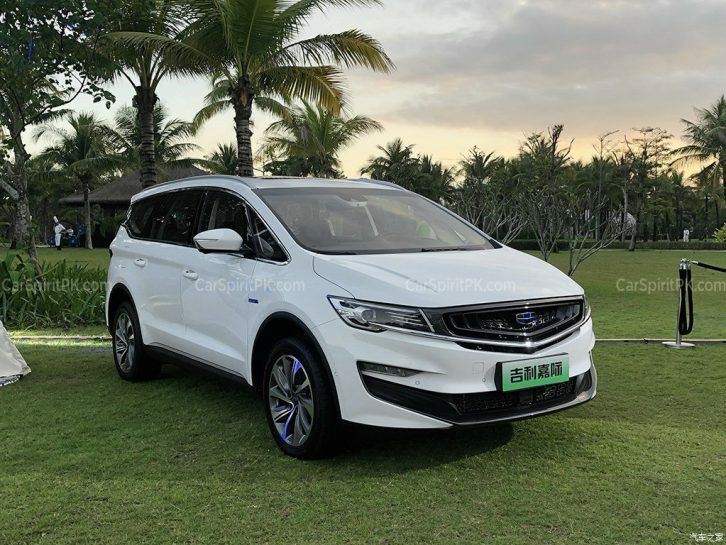 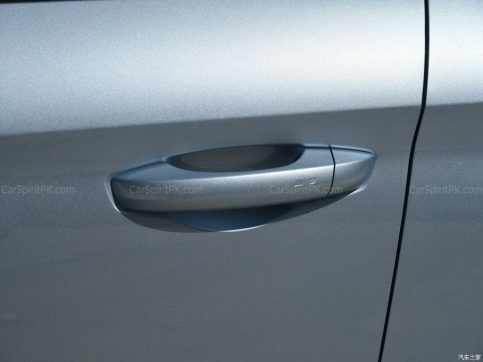 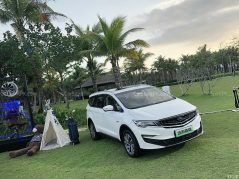 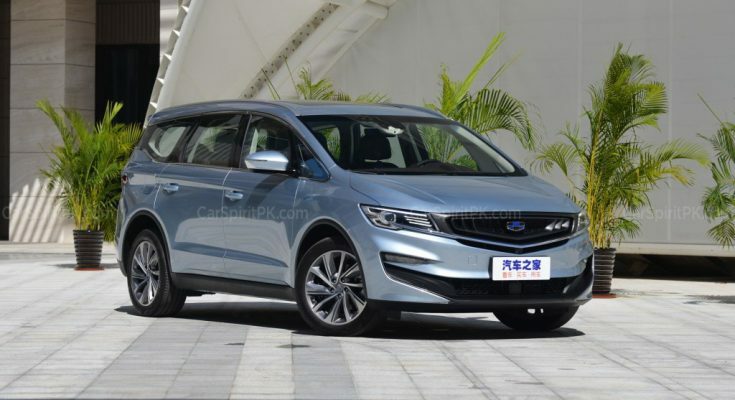 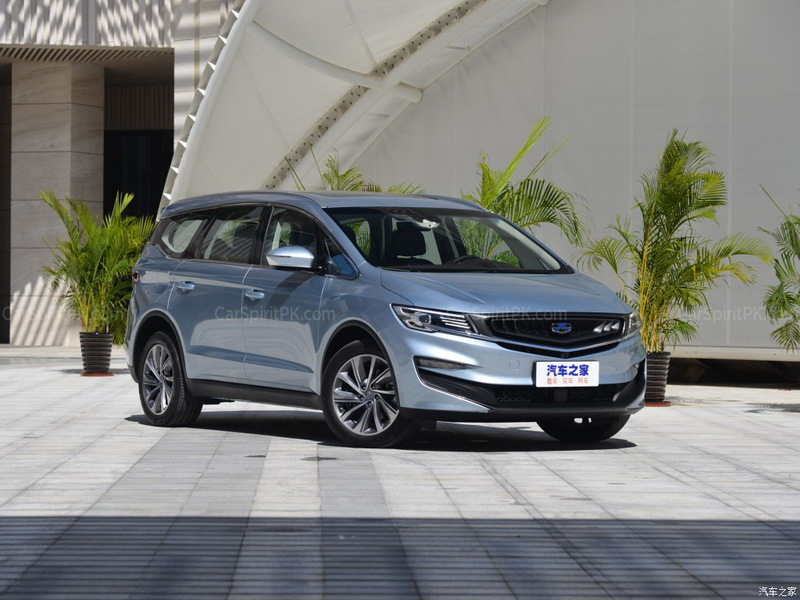 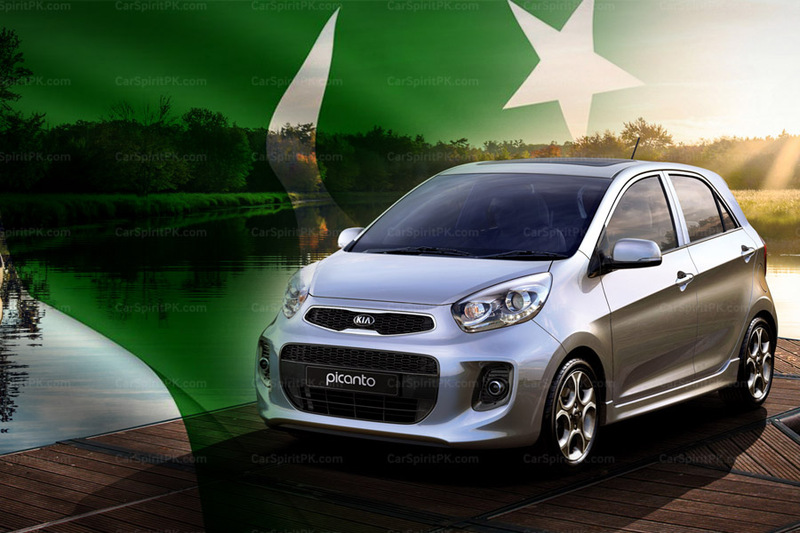 Geely has unveiled its first MPV model called as Geely Jiaji on the 6th of December. 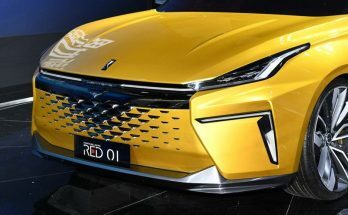 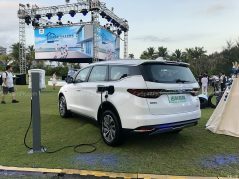 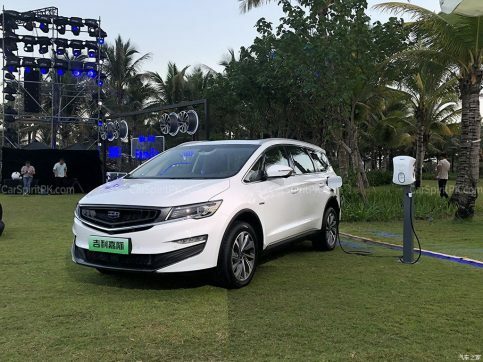 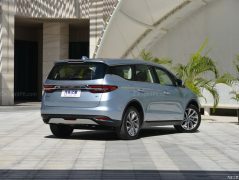 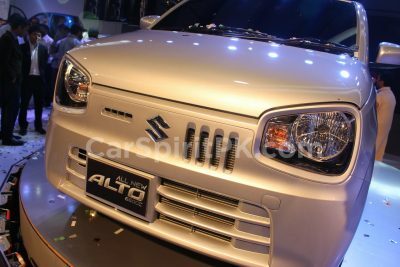 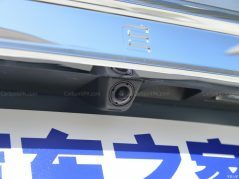 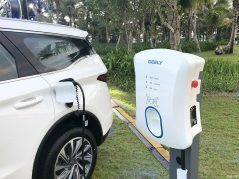 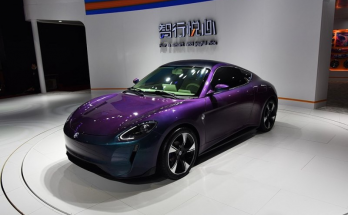 The Jiaji MPV is expected to hit the Chinese market in the first quarter of 2019. 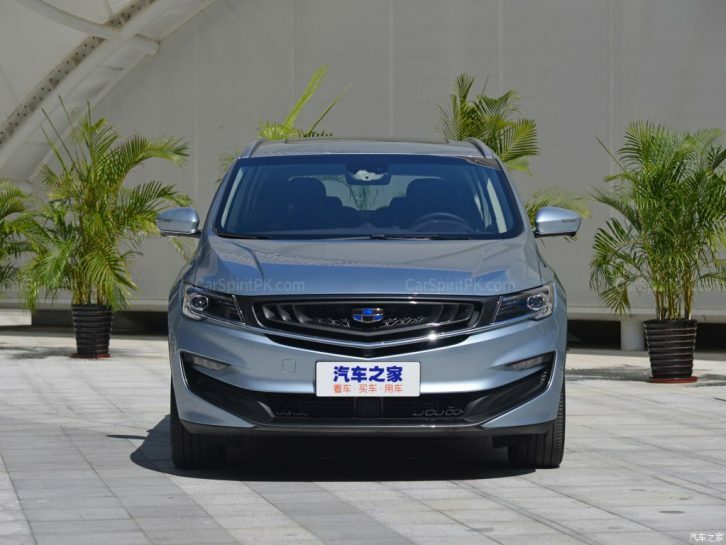 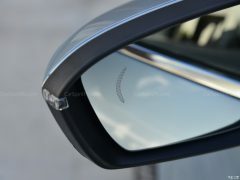 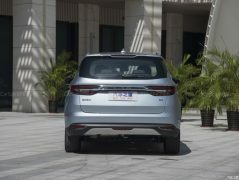 The Geely JiaJi measures 4,706 mm in length, 1,909 mm in width and 1,664 mm in height, while having a wheelbase of 2,805 mm. 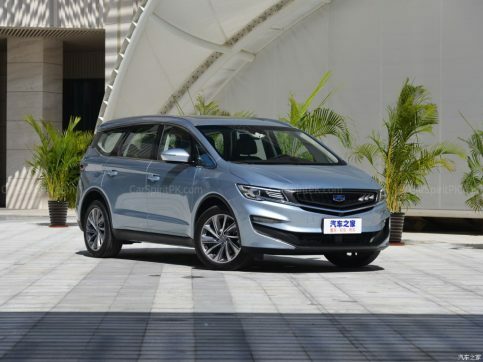 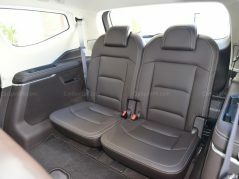 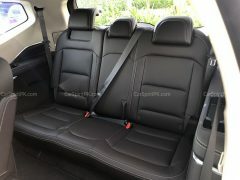 Depending on the variant, the Jiaji is offered as a 6- or 7-seater, in three row seating configurations (2+2+2, 2+2+3 or 2+3+2) to meet different consumers’ needs. 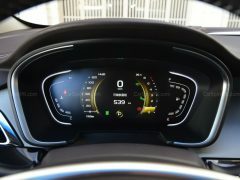 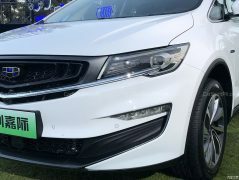 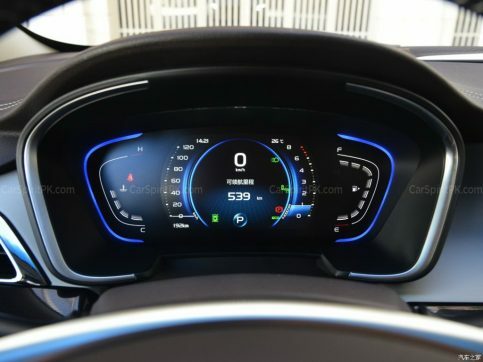 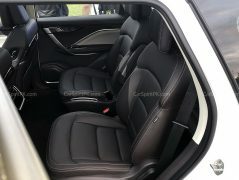 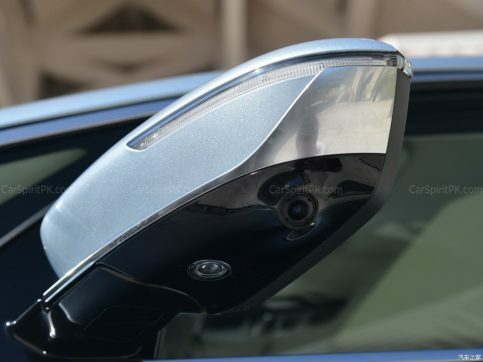 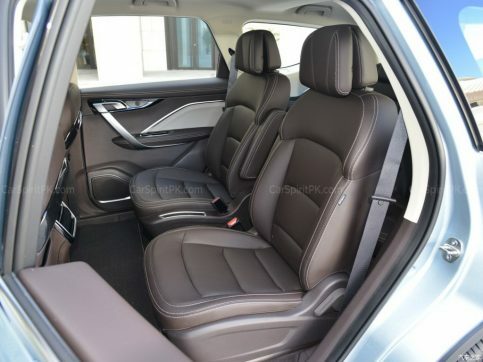 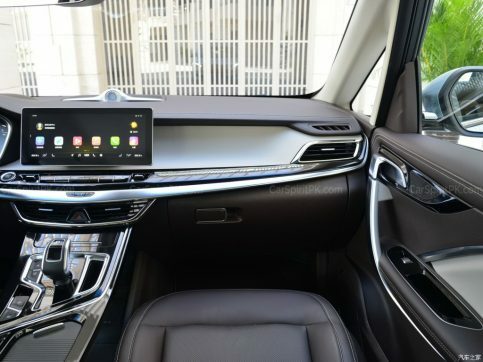 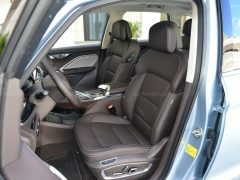 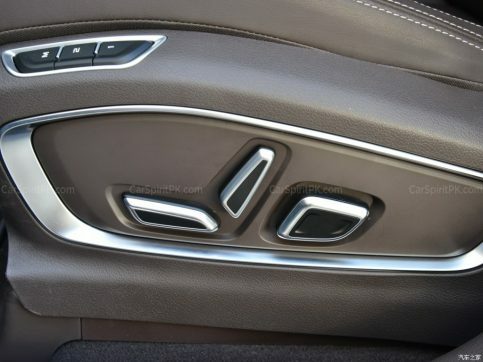 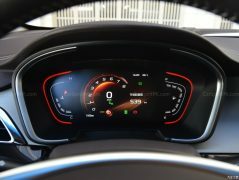 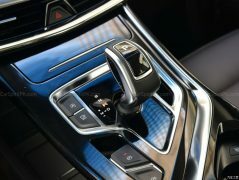 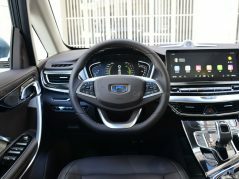 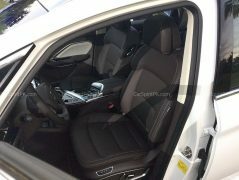 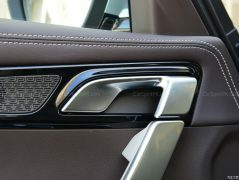 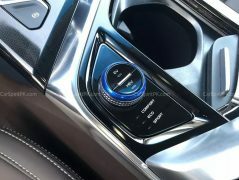 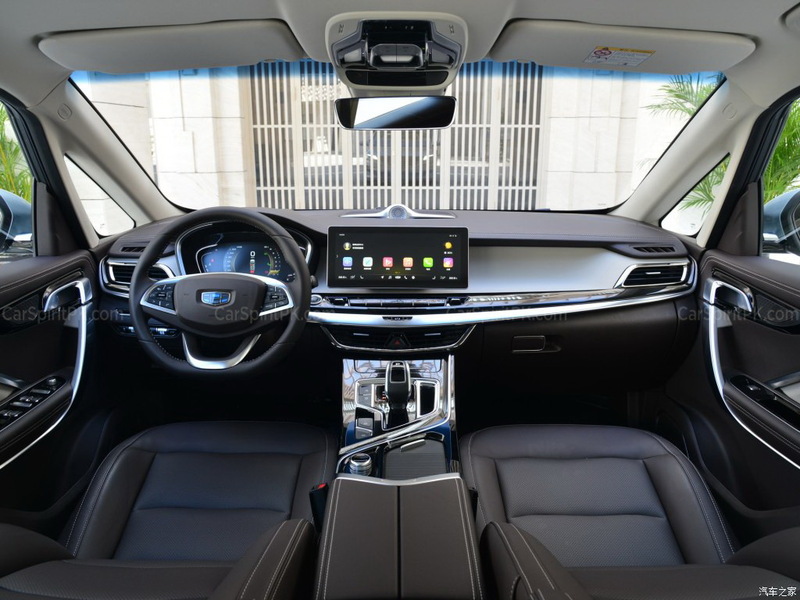 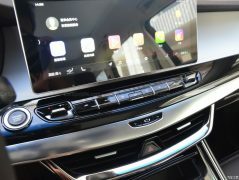 As for the interior, Geely says the front-end of the interior is very much driver-focused, with highlights including a full-vision dashboard, a luxurious center control panel and a 12.3-inch floating infotainment display panel. 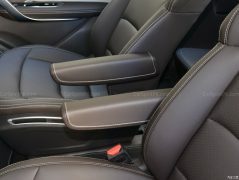 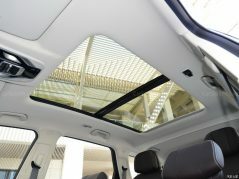 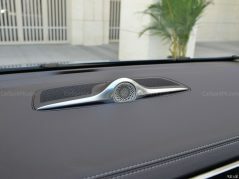 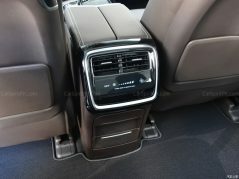 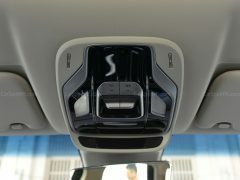 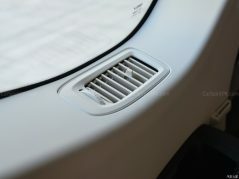 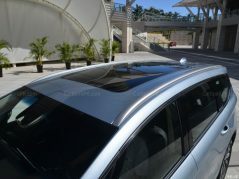 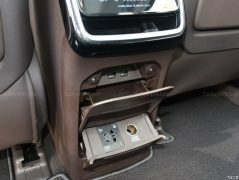 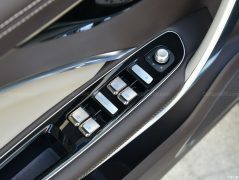 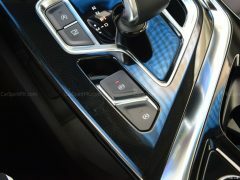 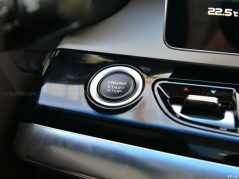 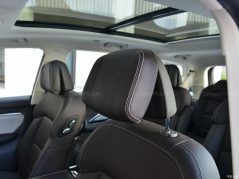 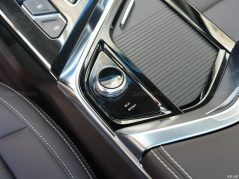 The JiaJi MPV also gets plenty of user-friendly features including a motion-activated ceiling light in the roof control console, which eliminates the need to search around for the light switch in the dark, as well as an intelligent cup-holder in the center console area to either heat-up or cool-down drinks, whatever desired. 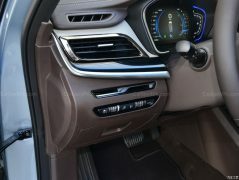 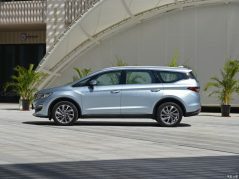 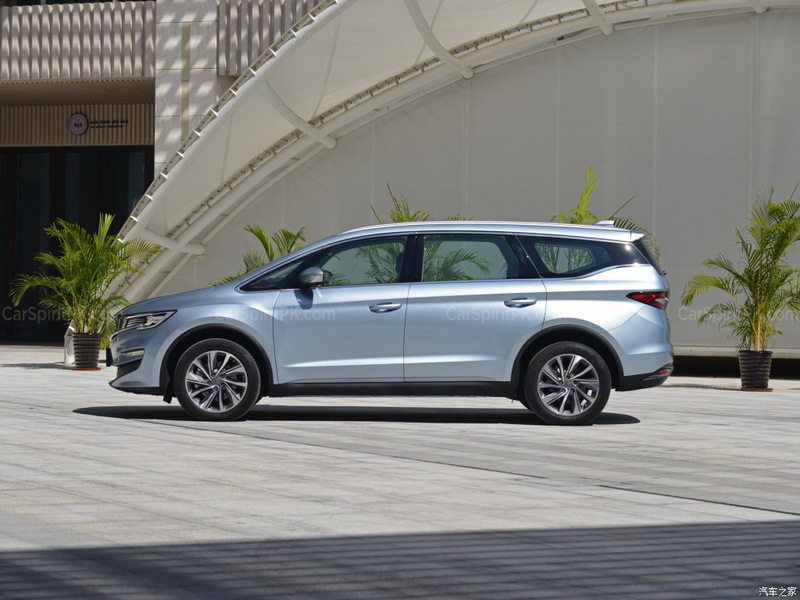 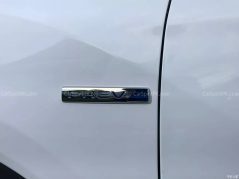 There are three powertrain options on offer, the first is a 1.5-liter turbocharged engine assisted by a 48-volt BSG mild hybrid system producing a combined output of 188hp and peak torque of 300Nm, paired to a 7-speed dual clutch transmission. 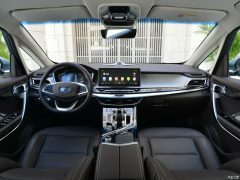 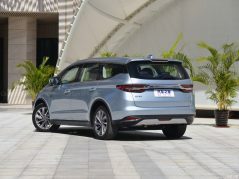 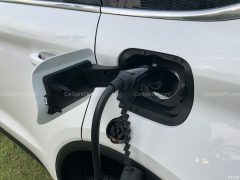 The second option is a 1.5-liter turbocharged engine with plug-in hybrid power system that pumps out 255hp and peak torque of 385Nm, mated to a 7-speed dual clutch transmission. 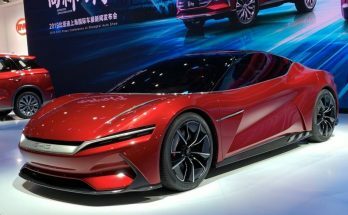 The third is a 1.8-liter turbocharged direct-injection engine that churns out a maximum power of 181hp and peak torque of 300 Nm, paired to a 6-speed automated manual transmission.